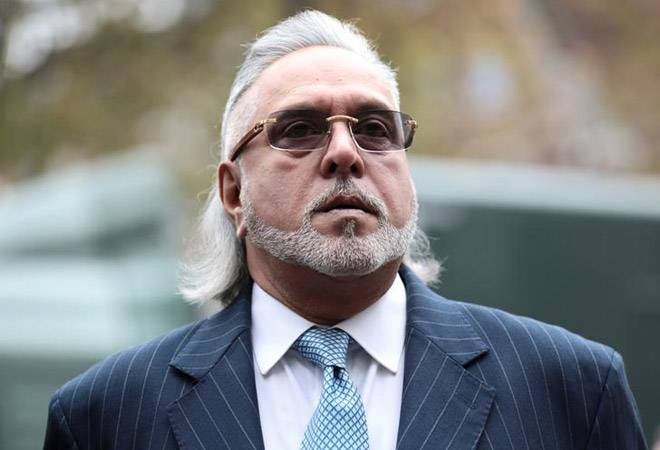 In a series of posts on microblogging site Twitter, Vijay Mallya has slammed authorities for referring to him as a defaulter and offered to repay all his debt to concerned banks. Mallya made this request on Twitter after alleged AgustaWestland deal middleman Christian Michel was brought to India from the UAE. India has initiated similar proceedings against economic offenders like Nirav Modi and Mehul Choksi, and Vijay Mallya. “Politicians and media are constantly talking loudly about my being a defaulter who has run away with PSU Bank money. All this is false. Why don’t I get fair treatment and the same loud noise about my comprehensive settlement offer before the Karnataka High Court,” Mallya said. “I see the quick media narrative about my extradition decision. That is separate and will take its own legal course. The most important point is public money and I am offering to pay 100% back,” he added. “I humbly request the Banks and Government to take it. If payback refused, WHY?” he questioned. Talking about the reasons that made him cashless, Mallya further explained that his Kingfisher Airlines venture was a “fabulous” airline but added that it failed due to additional costs towards skyrocketing aviation turbine fuel prices. “Airlines struggling financially partly becoz of high ATF prices. Kingfisher was a fab airline that faced the highest ever crude prices of $ 140/barrel. Losses mounted and that’s where Banks money went. I have offered to repay 100 % of the Principal amount to them. Please take it,” he tweeted. 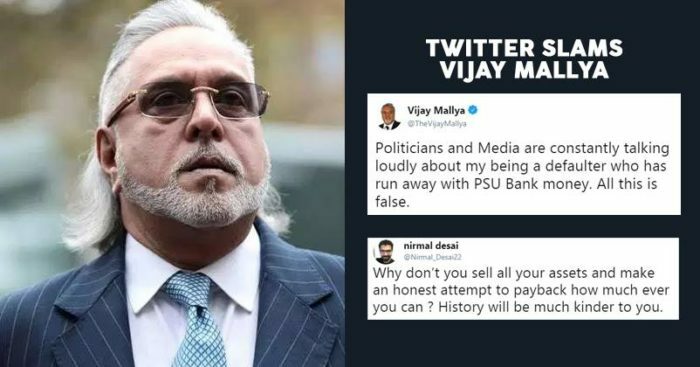 This gave users on Twitter a chance their views against Mallya. Why don’t you sell all your assets and make an honest attempt to payback? Why don’t you sell all your assets and make an honest attempt to payback how much ever you can ? History will be much kinder to you. Besides crude oil price, Kingfisher failed because of multiple reasons including overspending on new planes, unprofitable routes, Deccan takeover & related confusion between premium/ budget segment etc. A businessman of this repute can’t give a better offer than this. @narendramodi @PMOIndia @arunjaitley please shed the arrogance and settle the offer. A businessman of repute can't give better offer than this. Could be a turn around decision, don't bother about opposition barking, people will love it. Do it before jet also bursts. He is currently out on bail against an extradition warrant issued last year in relation to money laundering charges. It will be interesting to see how Indian government replies to this request.